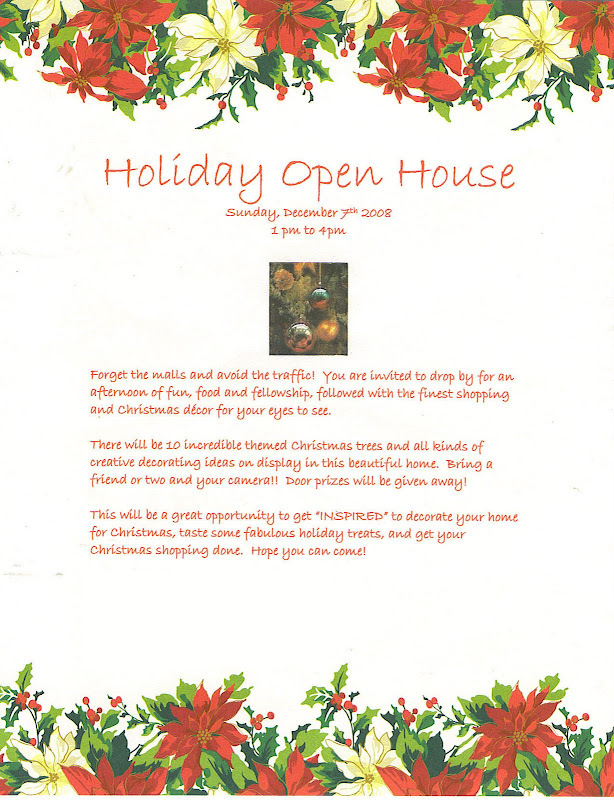 A friend of mine is opening her beautiful home this year for others to enjoy. 10 different themed Christmas trees will adorn her house along with beautiful holiday decorations. 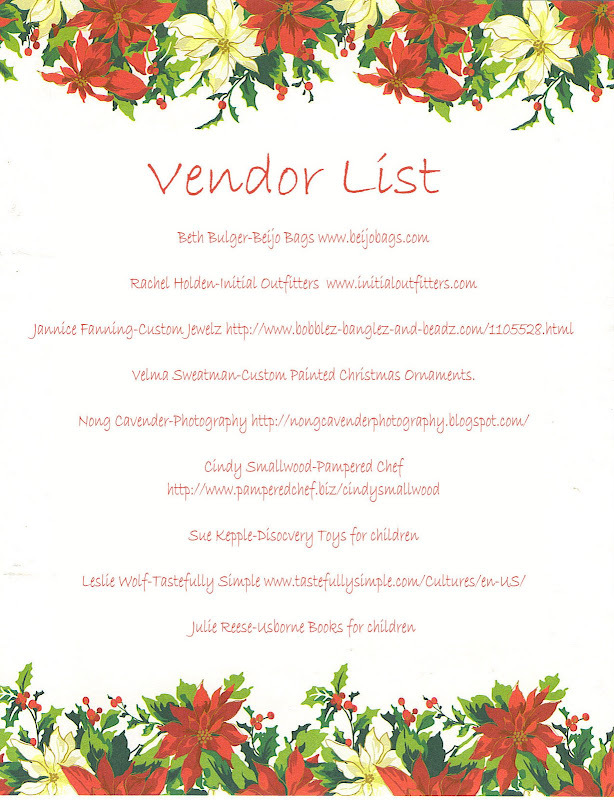 She is hosting a Holiday Open House with a group of vendors to help you get your shopping done and out of the way. Plus wonderful door prizes will be given away. If you are interested in attending, send me an email and I’ll pass the address along. Hope to see some of you there.